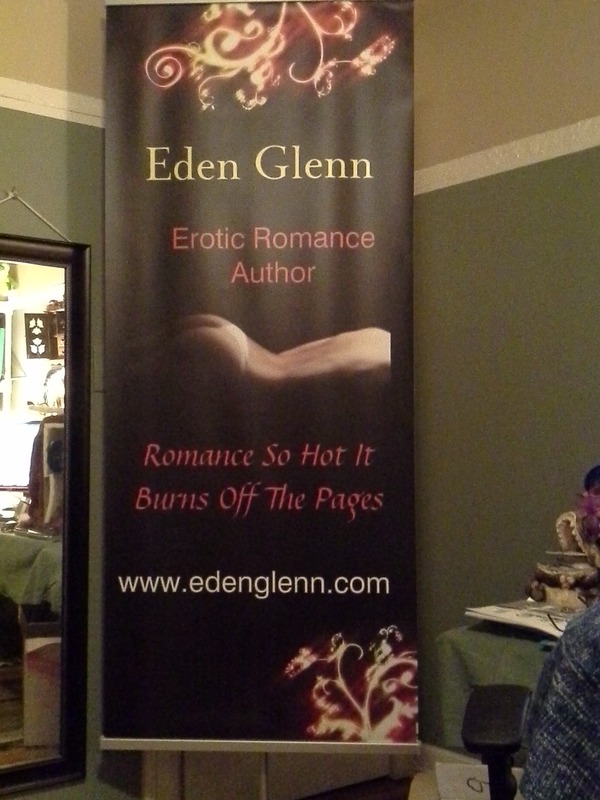 I am so thrilled I just received my banner and stand to use in guest appearances this spring. I will be able to use it for the library presentation Jill and I are doing at the Public Library titled “The Joy of Reading and Writing or The Kama Sutra of Literacy”. I also have a presentation called “Writing Short is the New Big”. Then, looking forward to having an opening event at some of the local indy book stores. 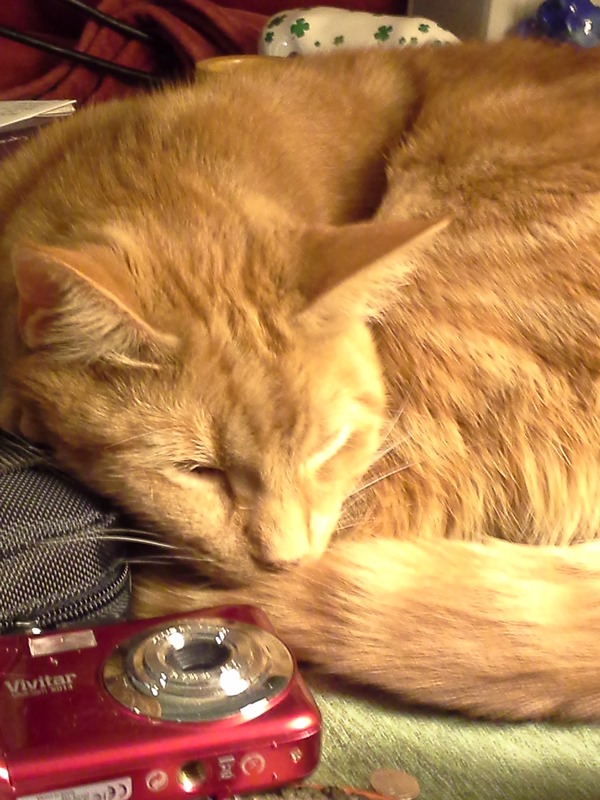 This entry was posted in Uncategorized and tagged author promotion, Eden Glenn, Marketing. Bookmark the permalink.